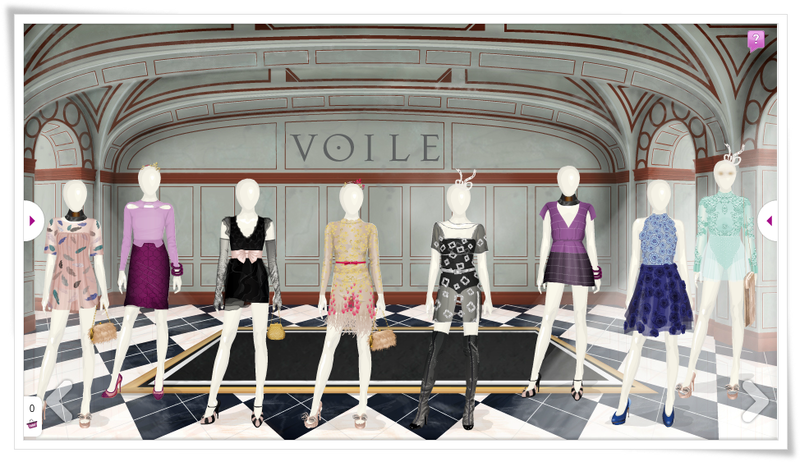 STARDOLL FREE | Underneath Stardoll Blog: Sale in Starplaza! There is a sale in Starplaza in stores Voile, Decades, Rio, Tingeling and Velvet Orchid so far. Most of the items on sale are from older floors and are about 50% off. You Below is just a selection of the sale items available. Will you be taking advantage of this sale?